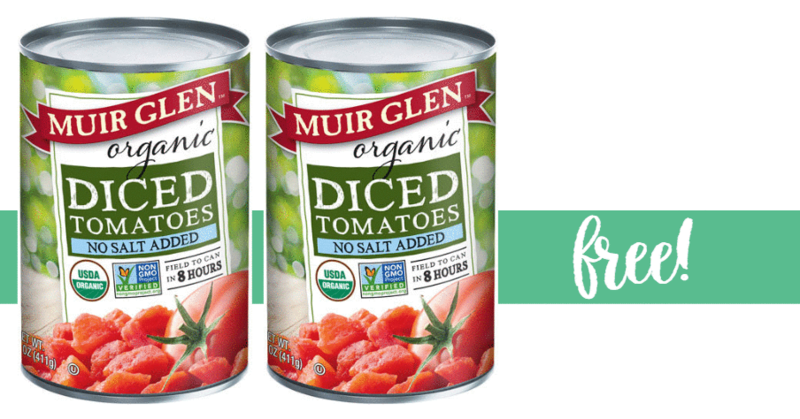 Head to Harris Teeter with a printable Muir Glen coupon to get FREE diced tomatoes! Combine the coupon with a SavingStar offer to get this deal. This offer is valid through 10/23.